Home News/Blog One Of The Hottest Property Markets In The UK? One Of The Hottest Property Markets In The UK? 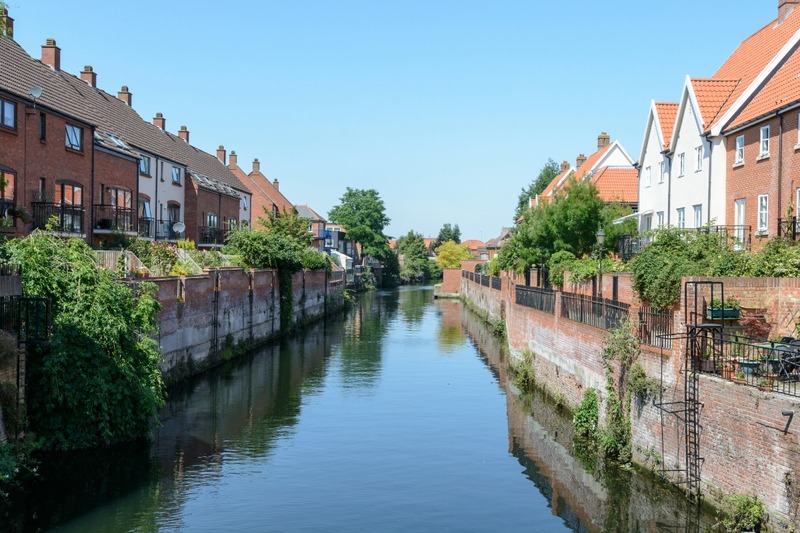 With the local property market going from strength to strength, we’re confident that Norwich will continue to be a property hotspot for investors. “Over the period 2015-19, the area likely to record the highest price rises, 21 percent, is the east of the country, incorporating cities such as Cambridge, Norwich and Lincoln”. The Guardian also reported that Norwich was in fifth place in property buyers’ internet search results in 2015 (outside of London). A combination of a growing attraction to Norfolk as a place to live, continuing population growth, and a shortage of properties in the area has meant that average prices in East Anglia are set to rise by 8 percent this year, according to the Royal Institution of Chartered Surveyors (RICS), compared to a UK average of just 6 percent. Norwich itself is certainly seeing a boost in local infrastructure, including road and rail improvements, and business growth that only goes to strengthen the city’s reputation. And where reputation rises, so does average property value! As a specialist property investment company, we deal with both commercial and residential properties and know the Norwich property market well. This means that we are able to offer amazing opportunities to our investment partners, as well as people looking to sell quickly and easily. If you are looking to invest in property, especially if you are interested in Norwich / Norfolk as an investment area, meet us for coffee and a chat. Phone us on 01603 567804.